HONOR is confirmed to be launching a new smartphone with a triple rear camera setup but its name has yet to be revealed. In addition to being a triple camera smartphone, a new information has also been revealed — the phone will come with an ultra wide angle camera. The new phone is expected to be the HONOR 20i that is expected to be launched in China on April 17, since it matches the description of HONOR’s upcoming mysterious smartphone. According to leaks, the HONOR 20i will have a 24MP lens, a 8MP secondary sensor — which we assume will be the wide angle lens — and a 2MP depth camera. 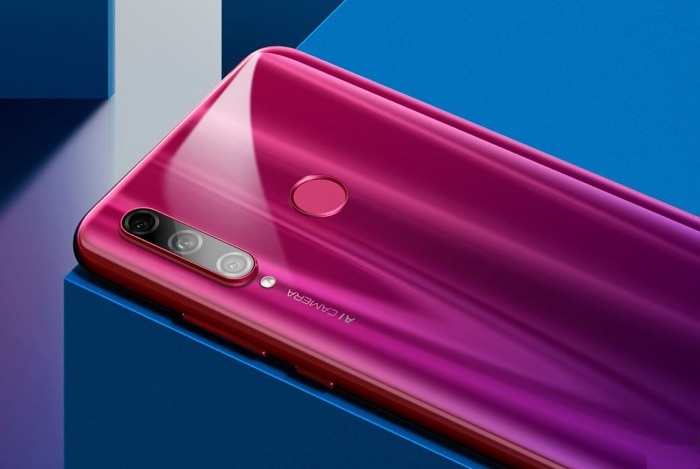 This mysterious upcoming HONOR phone will also be launching in Malaysia next week, which further convinces us to believe that it’s the HONOR 20i. If so, HONOR fans should also be expecting a 32MP front camera on a 6.2-inch display. If you’re excited for the launch of the HONOR 20i, stay tuned to HONOR’s official website and also Facebook page for more information.